This is the true story of Tama, a homeless cat who lived in Japan. 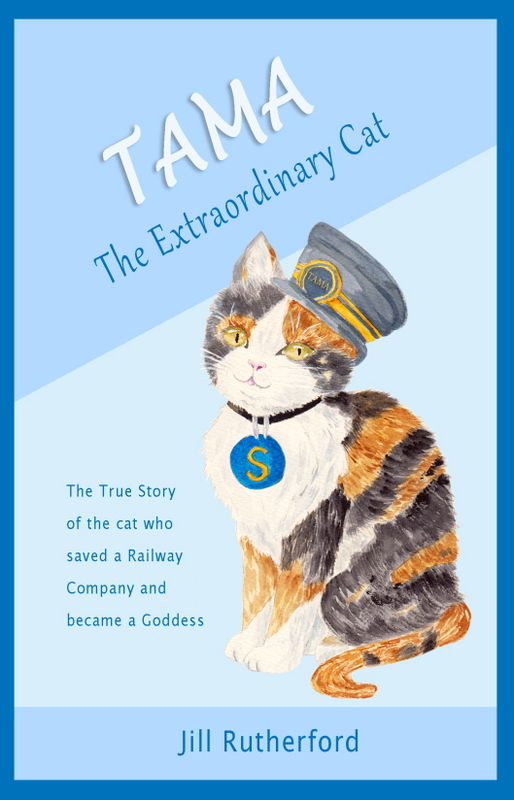 Her loving nature, goodwill and loyalty saved a railway company and made her famous. People came from all over the country to meet her in her role as stationmaster. She was so successful she was made president of the company and when she died of old age she was created a goddess. A story for children and people who love cats.